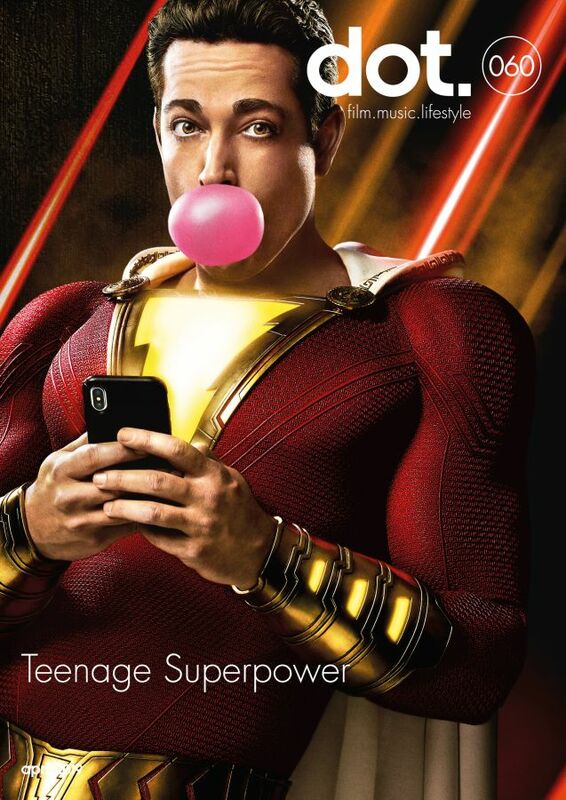 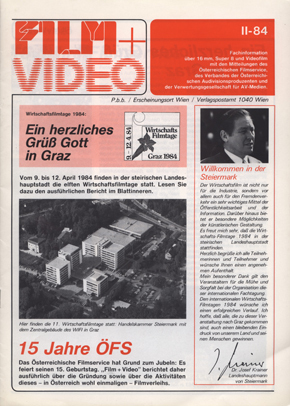 - First and last issue: 1985-2001? 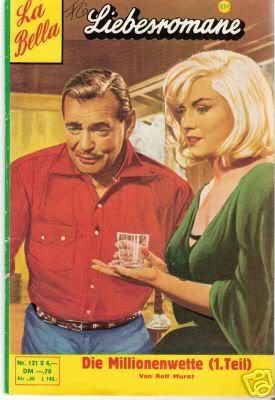 - Was published 3 times per year. 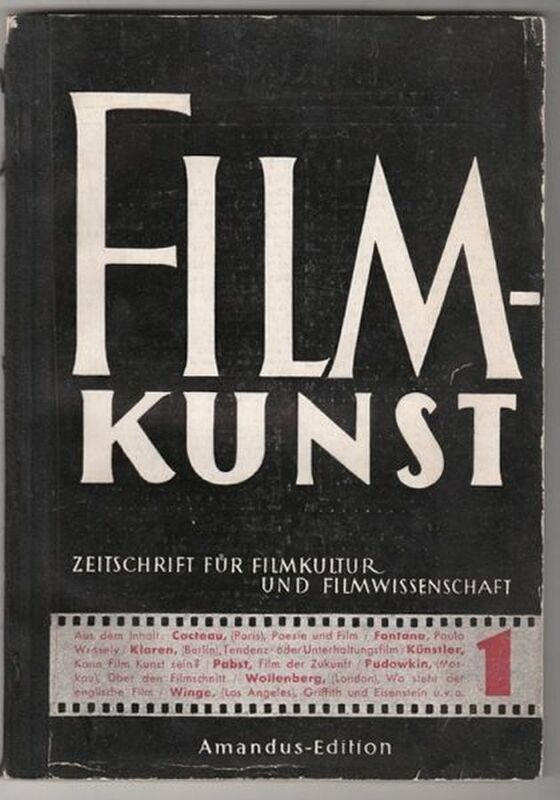 - Years stated are approximate. 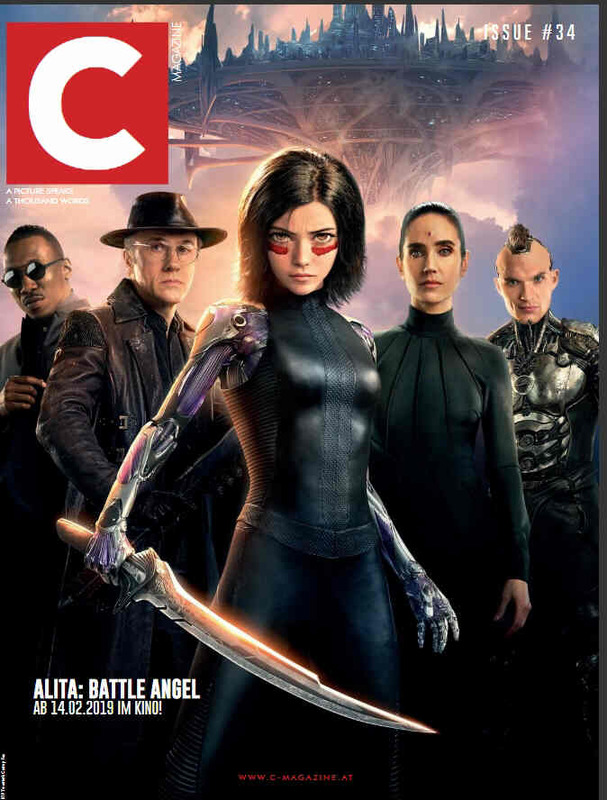 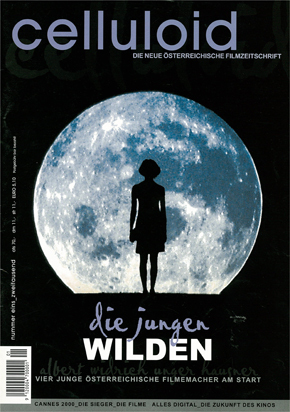 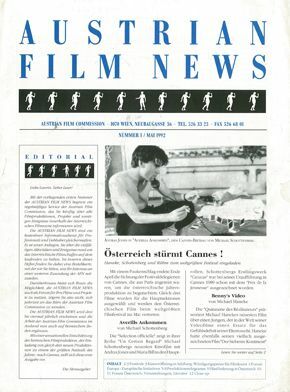 - Changed name to "Illustrierte Film-Kurier" with issue #37. 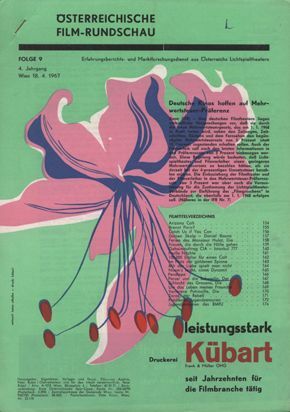 - First and last issue: 1951-1960s? 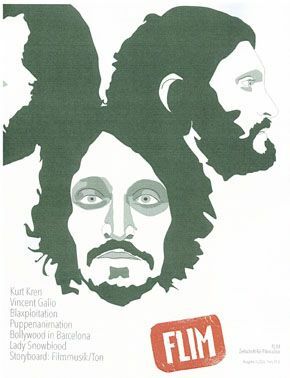 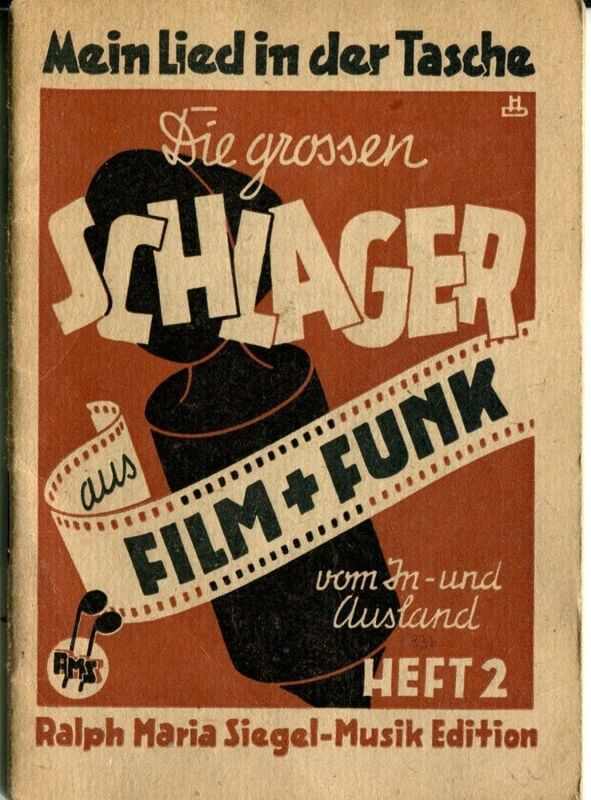 aka "Funk Film Fernsehen, Blick"
- Started as Film Im Bild but later got the same name as the German IFK. 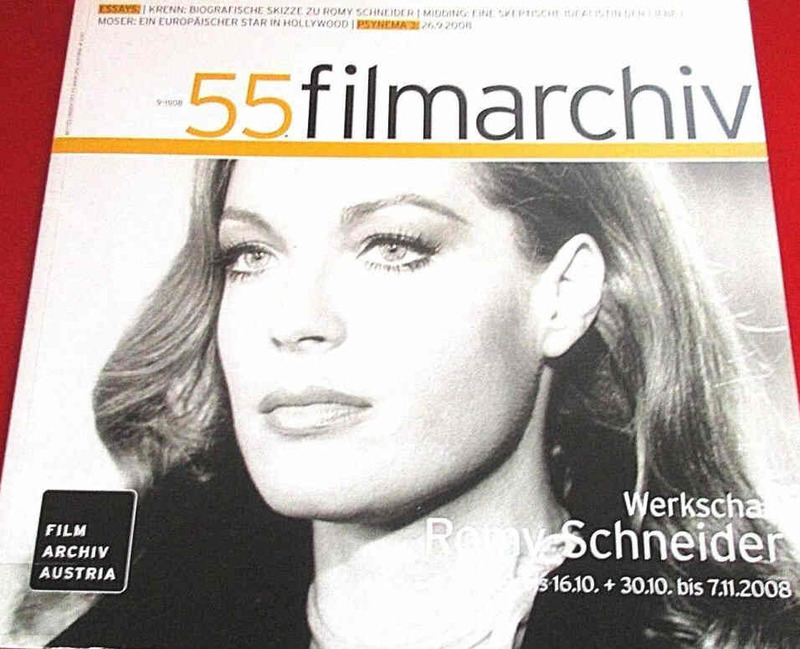 - 2065 issues were published. 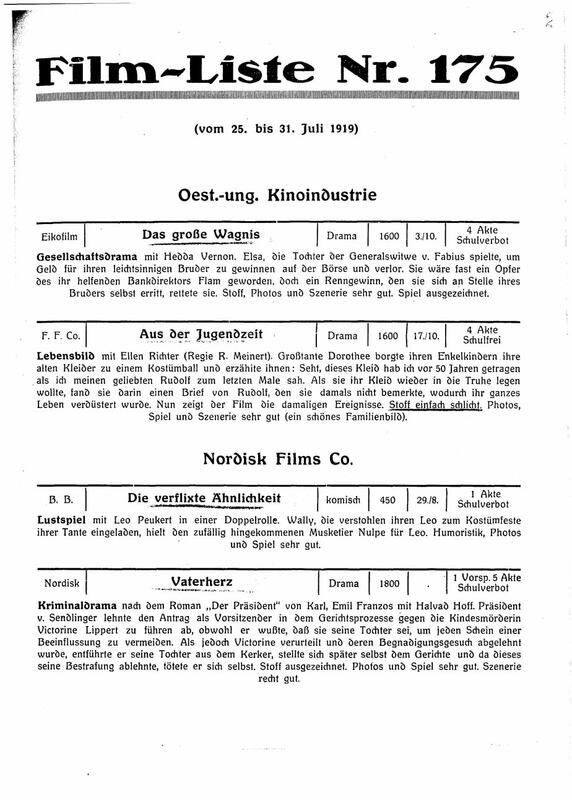 - Continued publishing after the war. 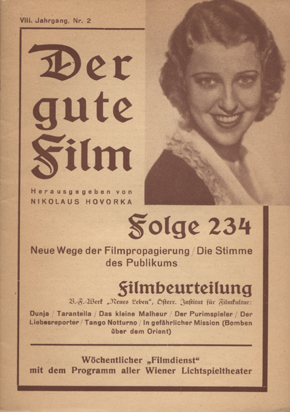 - 2653 issues were published. 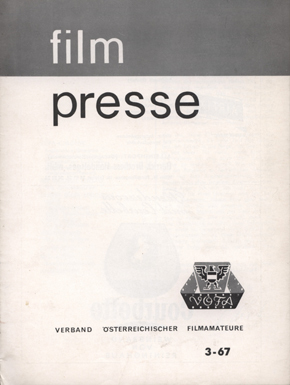 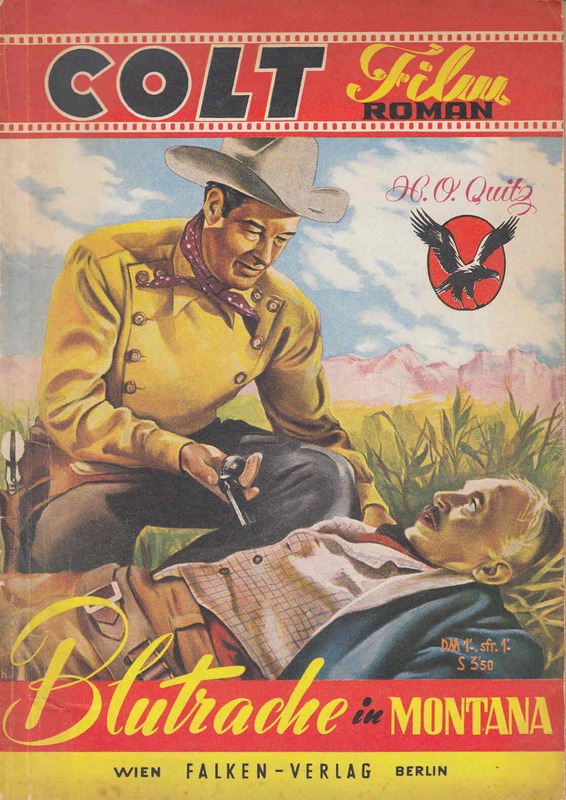 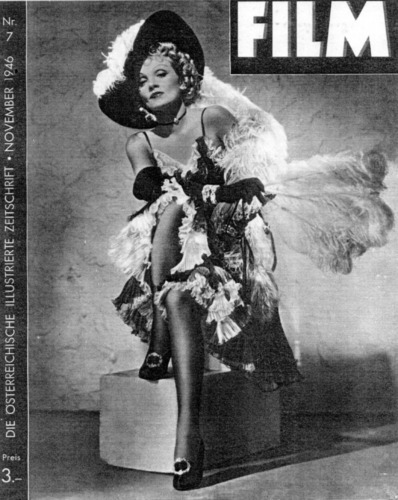 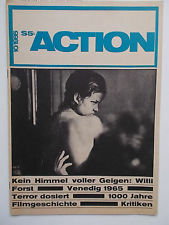 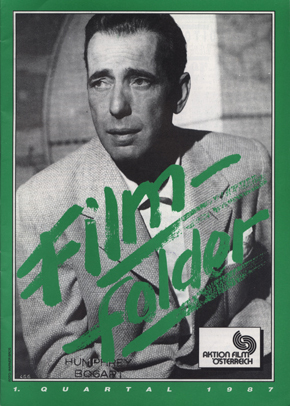 - The largest film programs series in the world; More than 12,000 issues printed. 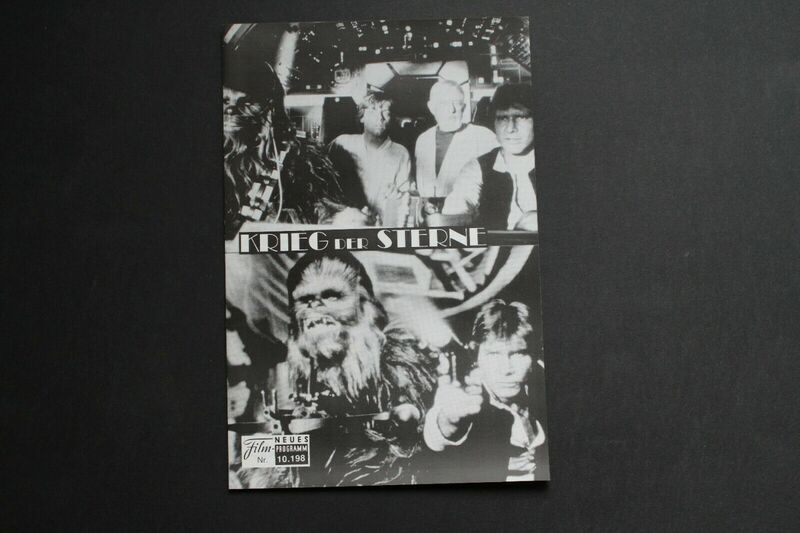 - "An A4 sheet, printed on both sides, and folded once to give it the feel of a booklet. 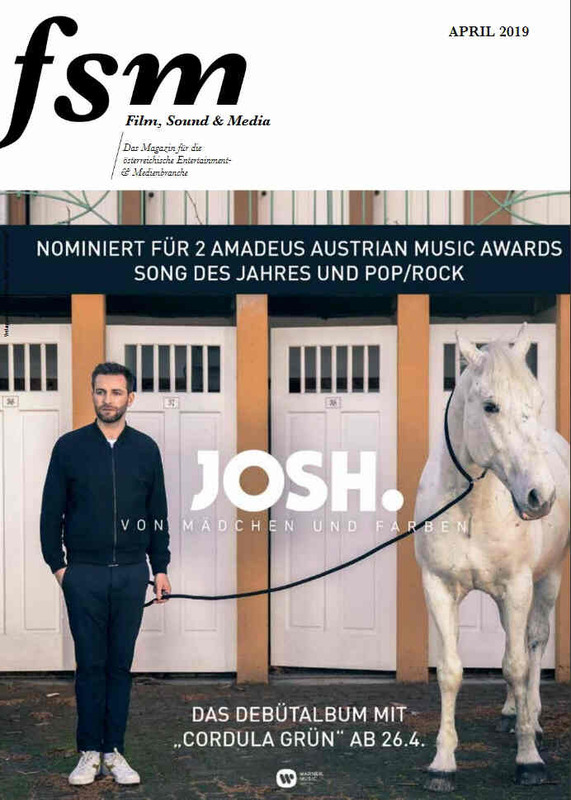 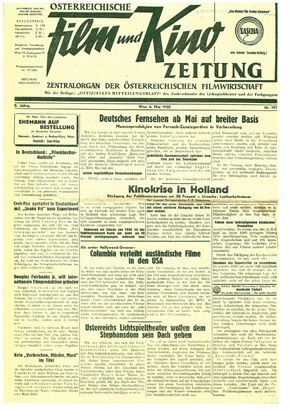 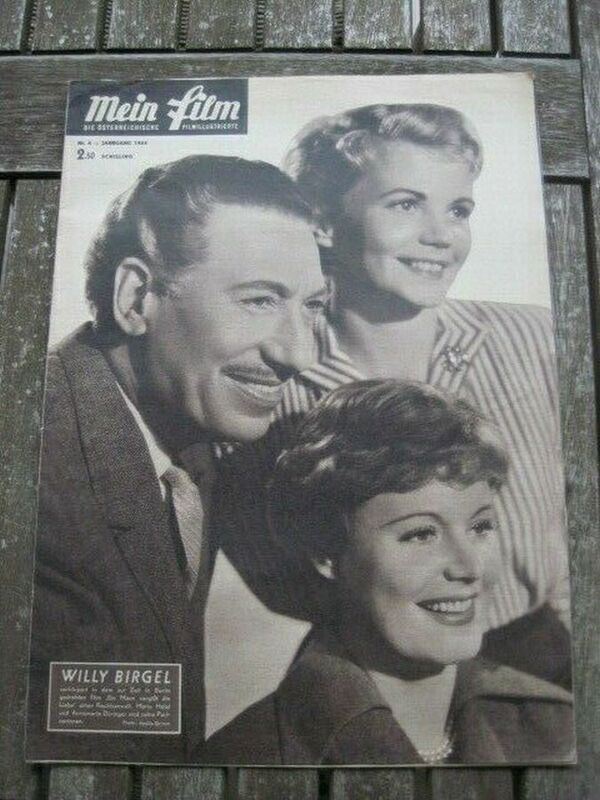 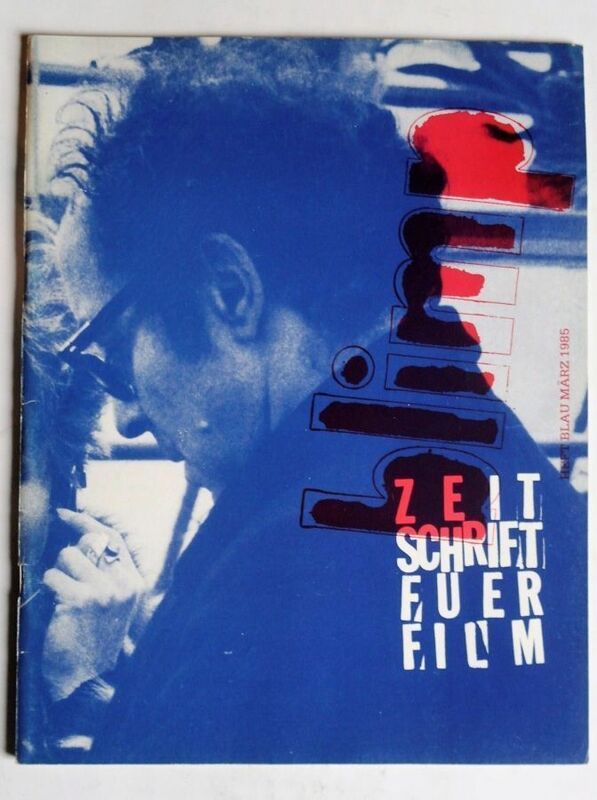 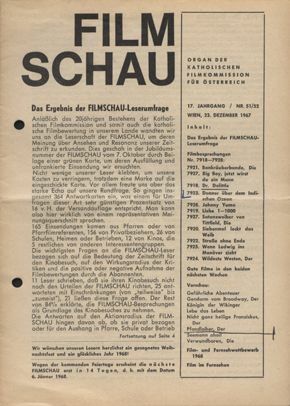 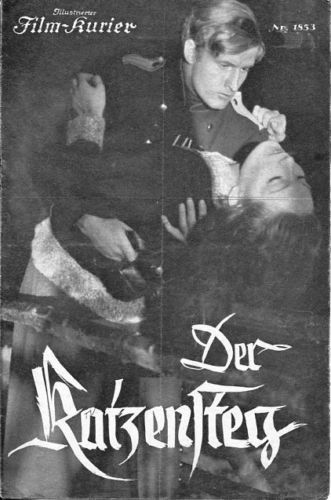 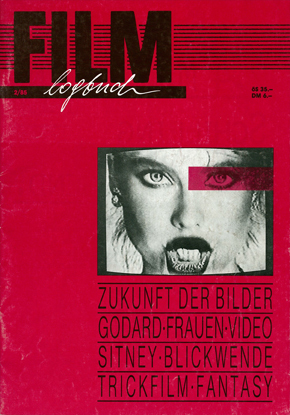 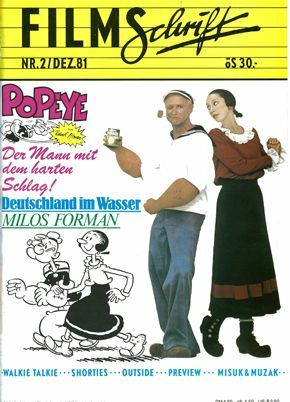 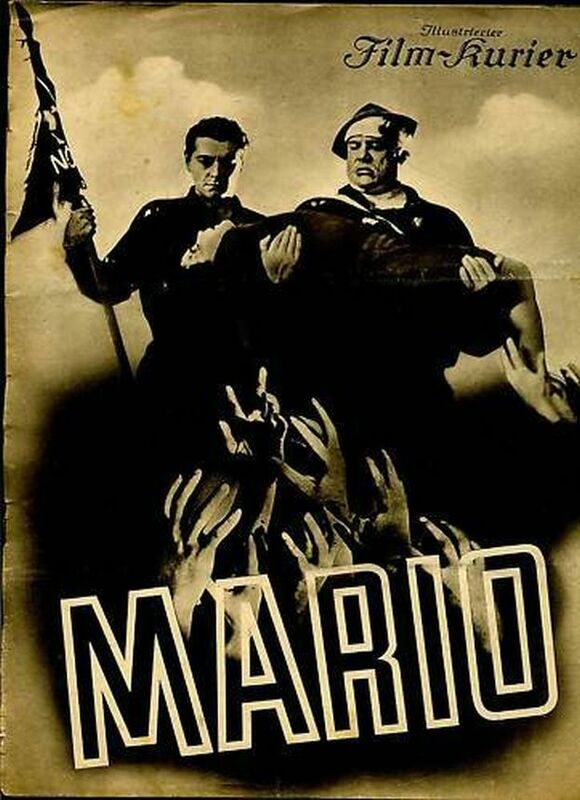 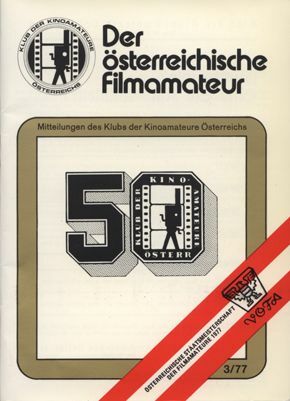 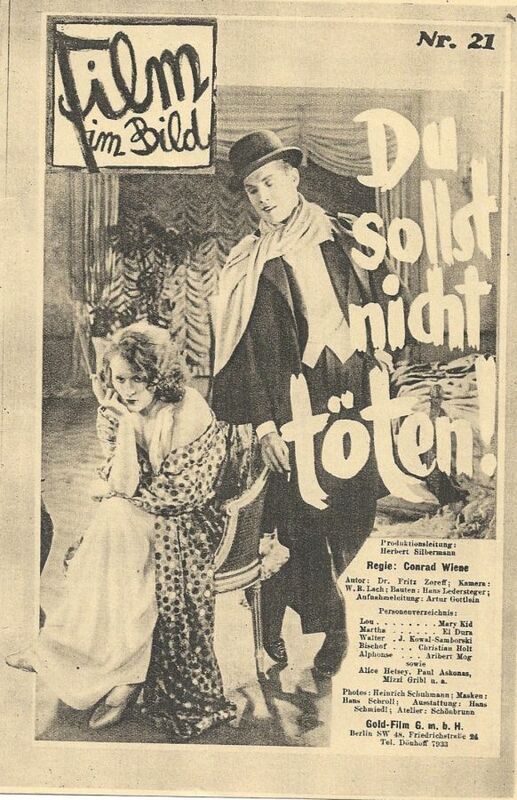 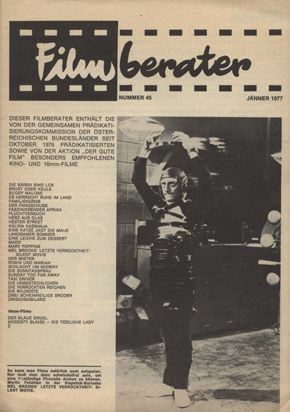 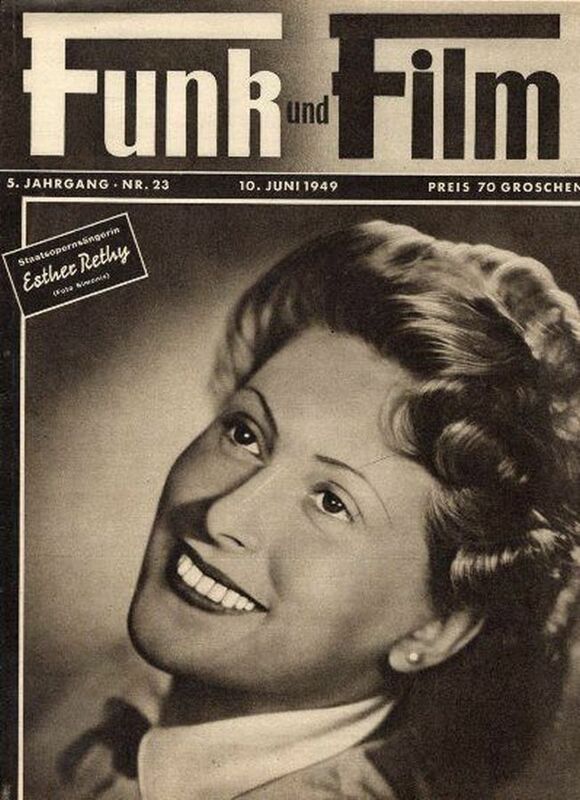 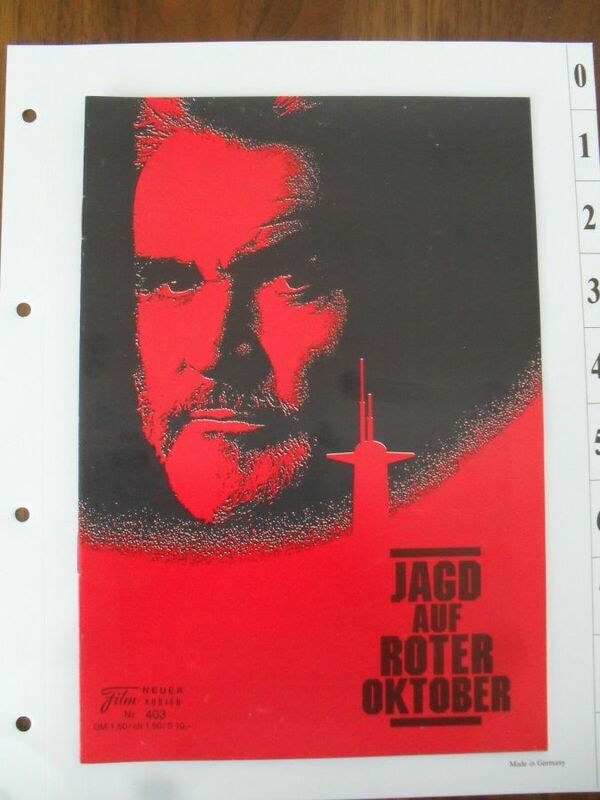 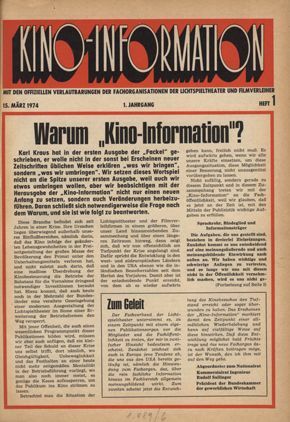 - Other such mag-like movie program series are 'Illustrierter Film-Kurier' and ' Illustrierte Film-Buhne'. 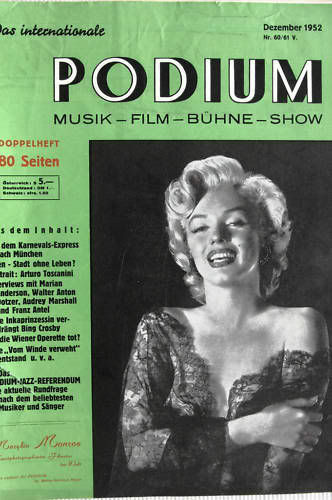 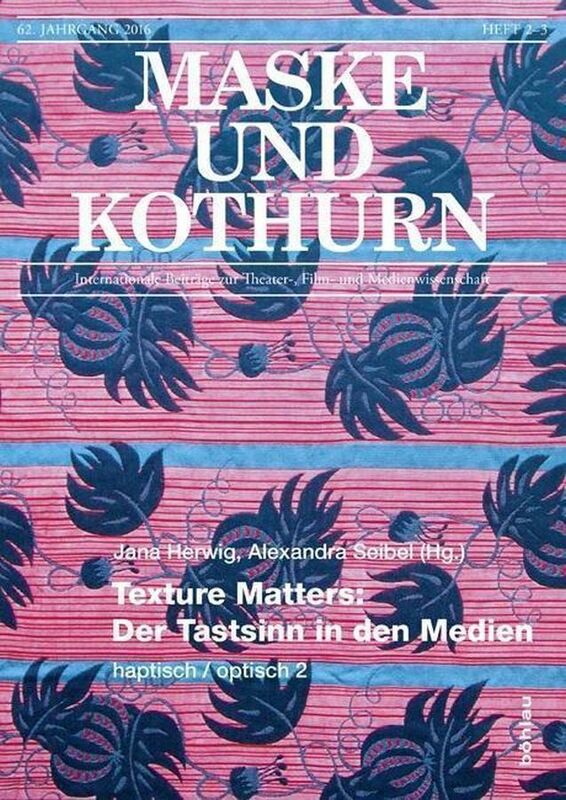 - The 'Kurier' has the most substantial content, i.e. 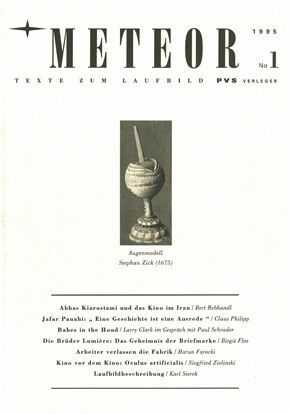 goes beyond 4 pages".